#numberonedream. #iwannadoit. 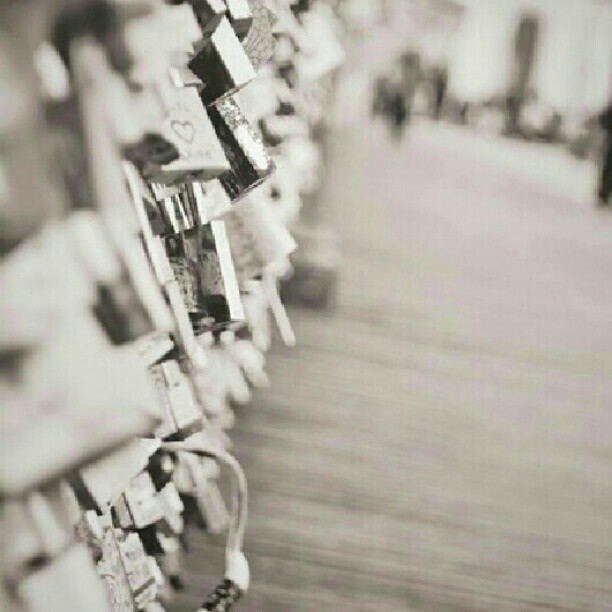 #lovelocks. #bridge. #paris. #travelinParis. #imgonnadoit. #unf. #itscutedoee. #love. #Paris. #France. #travel. #mer. #likethiss. #likeforlike. #followmee. #followforfollow. #hashtagwhore.